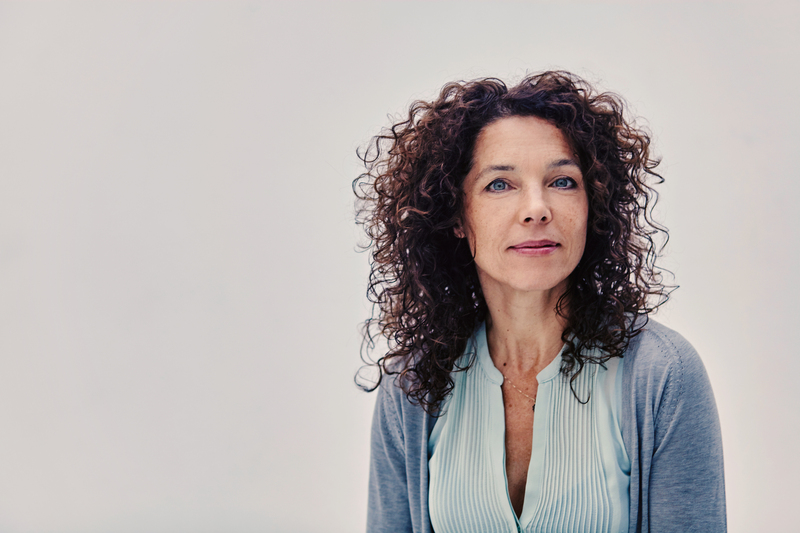 Paula van der Oest is an Academy Award nominated director and screenwriter. Her film ZUS & ZO (2001) was nominated for the Academy Award for Best Foreign Language Film. In 2015 her film ACCUSED (2014) made it to the Academy Award’s shortlist and her latest film TONIO (2016) is again chosen as the Dutch entry for the Foreign Language Oscar. 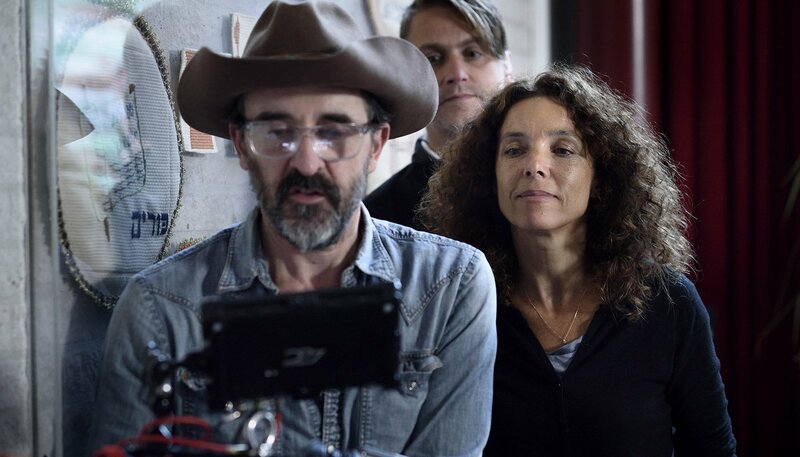 For her film THE DOMINO EFFECT (2012) Paula won Best Director at the Netherlands Film Festival. Many of her films, such as BLACK BUTTERFLIES with Carice van Houten and Liam Cunningham (both GAME OF THRONES) in the lead roles, have been nominated and won awards at international film festivals. Her film TONIO, based on the famous novel by iconic Dutch writer A.F.Th van der Heijden, hit the big screen in October 2016 to raving reviews, calling it an instant classic and one of the best Dutch films to date. Her latest film YOUNGER DAYS (OT: DE KLEINE IJSTIJD) had its international premiere in October 2017 at Chicago International Film Festival. Her latest film THE BAY OF SILENCE, with Claes Bang and Olga Kurylenko in the lead roles, is currently in post production. THE BAY OF SILENCE is the story of a man who embarks on a frantic search across Europe when his family goes missing. 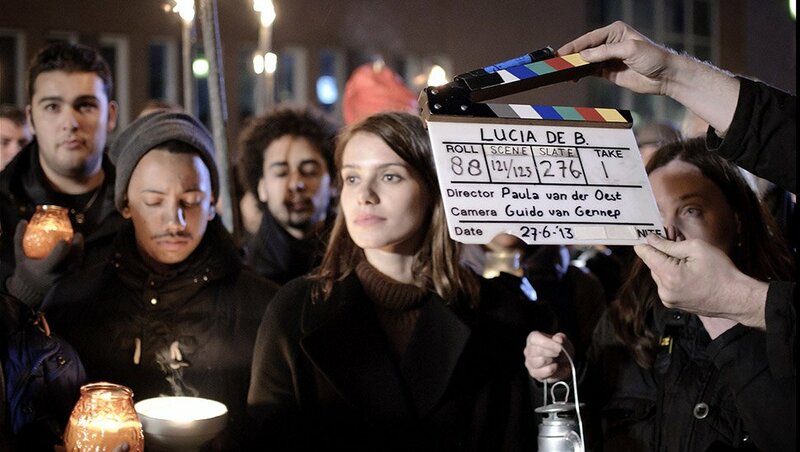 Making of Lucia de B.